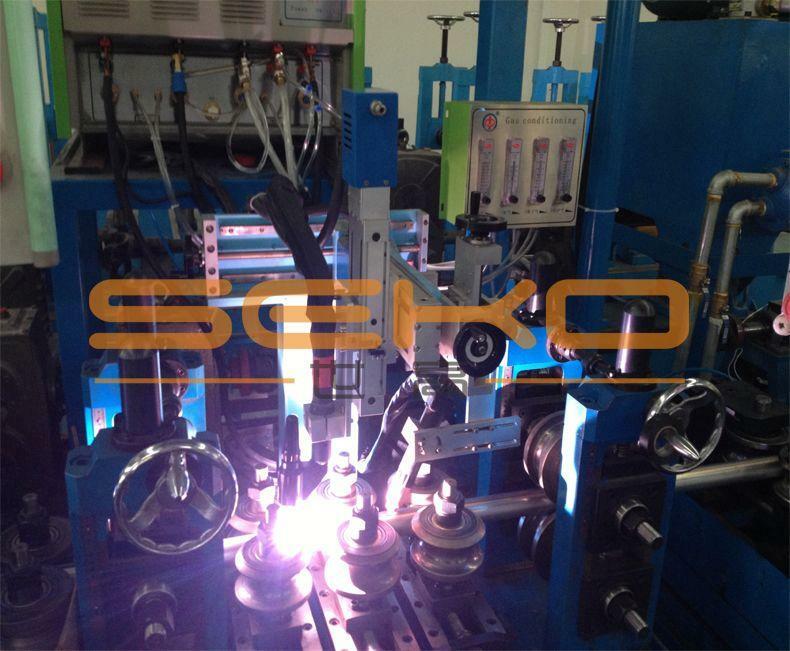 Tungsten inert-gas arc welding is the welding method that use industrial tungsten and porous tungsten as infusible electrode and inner gas (argon) as protective gas, for short is TIG. 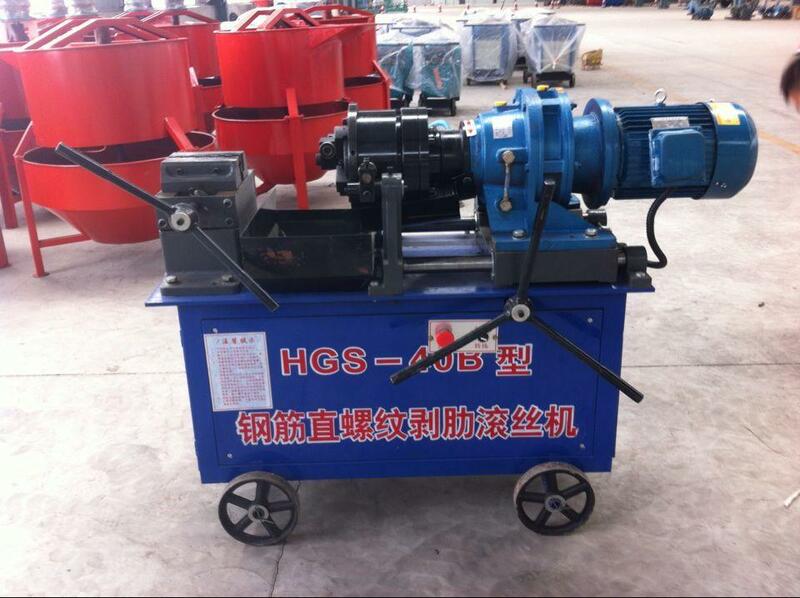 TIG welding adopts high voltage breakdown way to start arc. 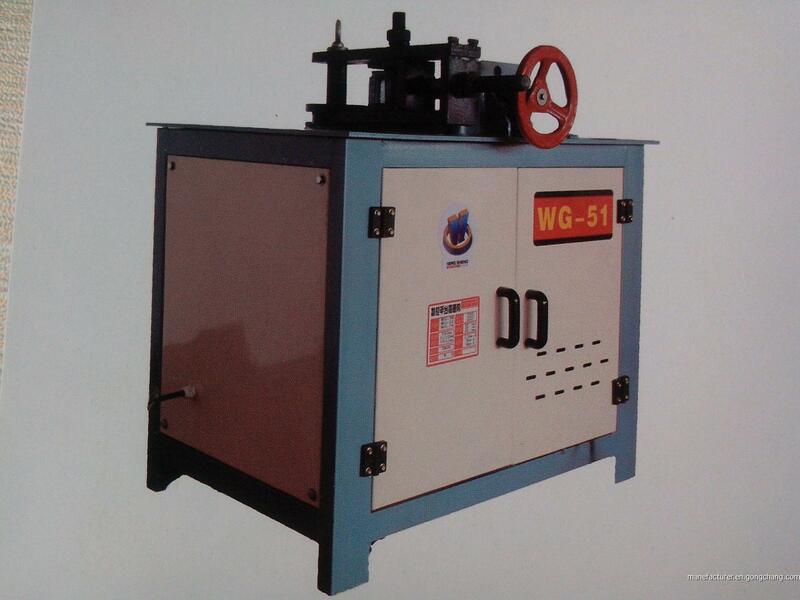 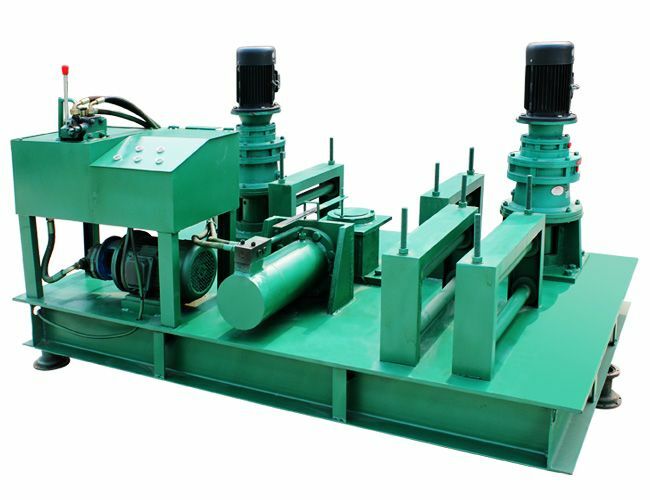 It works by making it conducts electricity through giving the tungsten needle and the workpiece to break down the argon at first and then supply constant current.It ensures the stability of the electric arc. 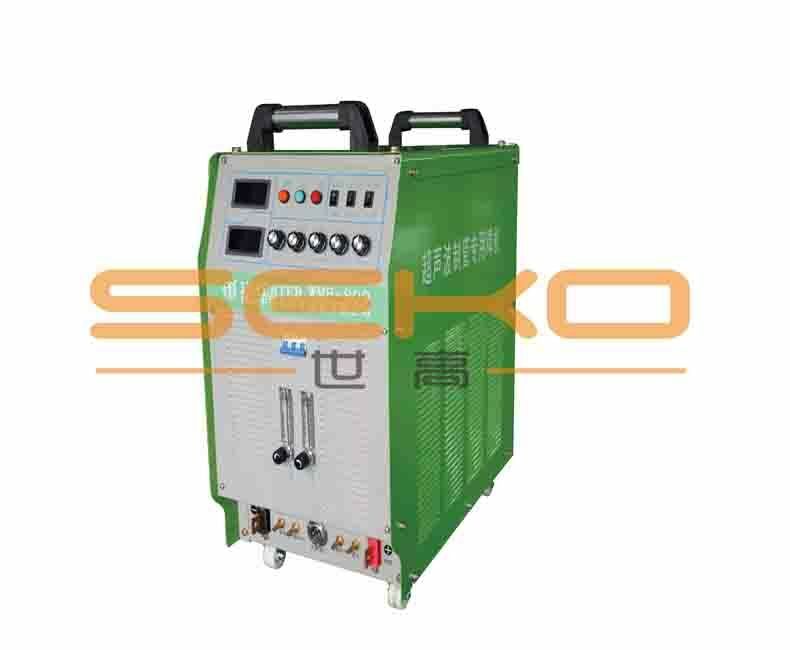 The working principle of TIG welder in main circuit, auxiliary power supply, drive circuit and protection circuit is same with that of manual arc welder.